﻿We are proud to support our community that has supported our business to grow over the last decade. 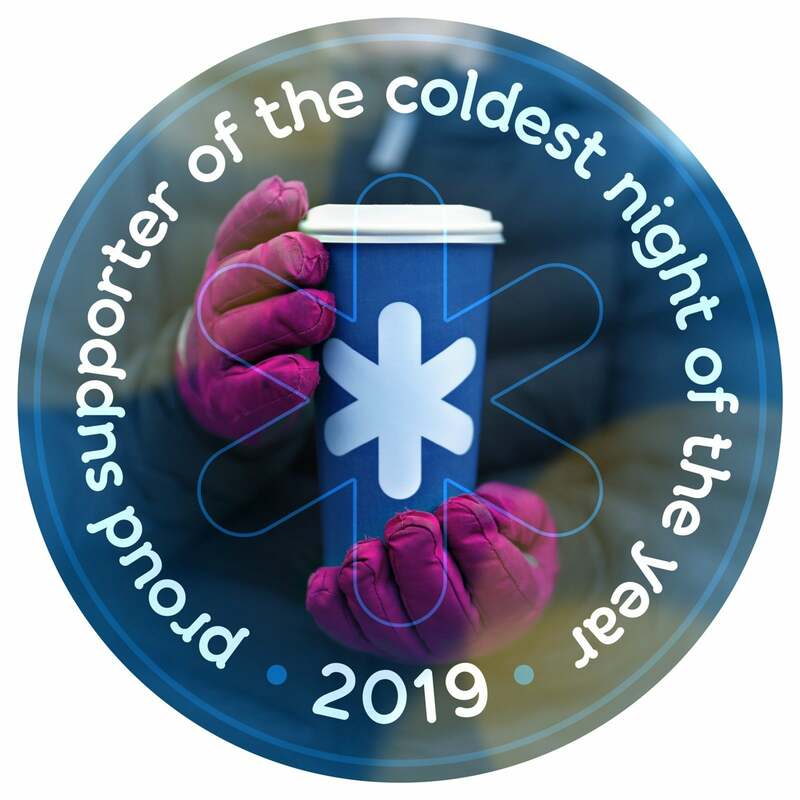 That's why our team here at Sukh Brar Real Estate Group, has decided to partner with deltassist to sponsor the Coldest Night of the Year event in 2019. "By walking at dusk during a cold winter's night, you'll feel a hint of the challenge faced by those experiencing homelessness during winter. By fundraising, you'll be contributing much-needed money to a charity in your town that is bringing hope and help to people in your community who need support." Event takes place on February 23rd, 2019. Click the website link if you would like to learn more: https://cnoy.org/about. Thanks to you, our community, we have been Top Rated in 2018! Agents with the best reviews of 2018 for their city or town are awarded this badge. It’s only awarded to the top 3 - 10 agents of the year. All agents start fresh each year to compete for the top yearly spots. Additional badges will only be awarded your help! Please make sure to support your local and loyal realtor, Sukh Brar! 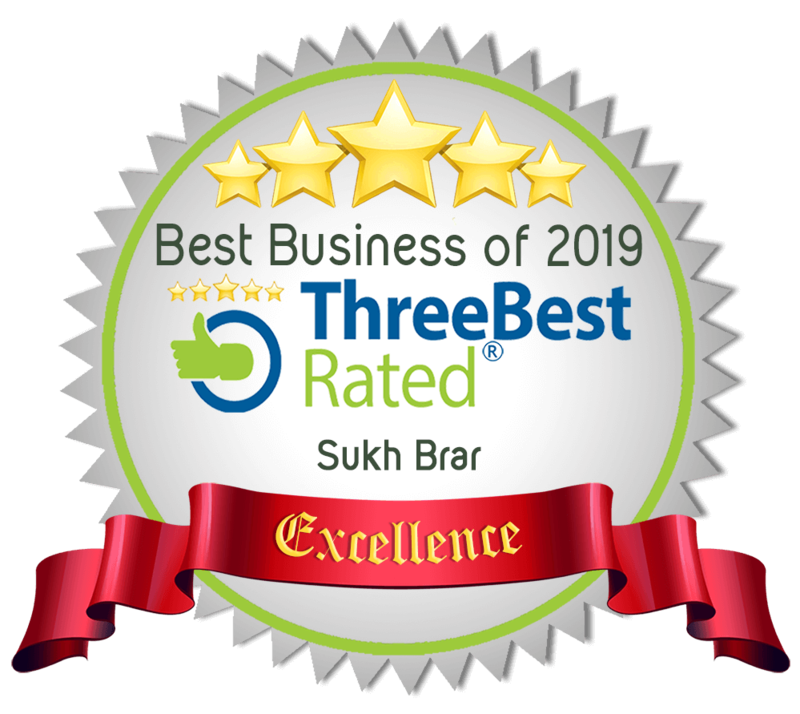 Three Best Rated® (CANADA) Badge of Excellence! It was created with a simple goal to find you the top 3 local businesses, professionals, restaurants, and health care providers in any city. Their employees handpick the top 3 local businesses. Where they check a business's reputation, history, complaints, ratings, satisfaction and trust using their 50-Point Inspection. 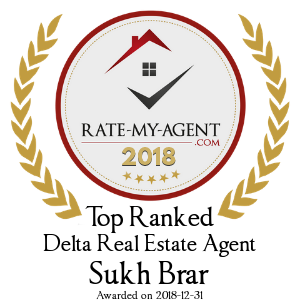 In 2018, Sukh Brar Real Estate Group also received this recognition amongst the Top 3 Real Estate Agents in Delta!